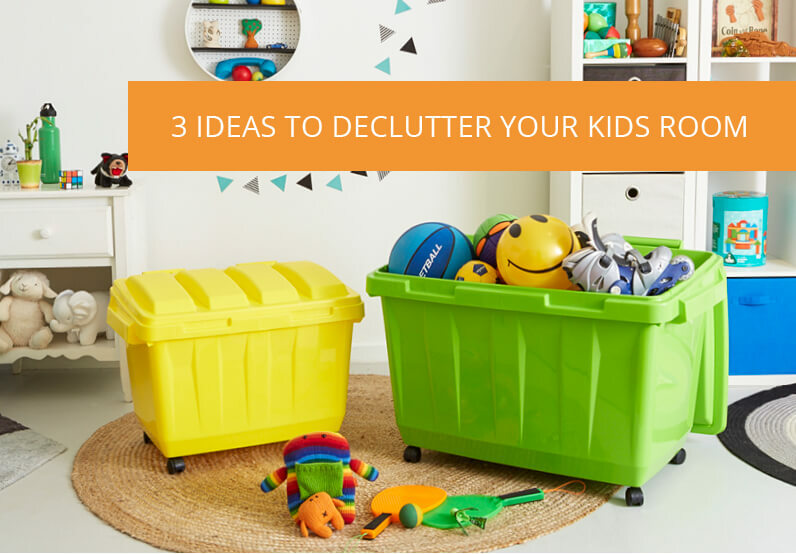 School holidays are just around the corner, which means it’s the perfect time to declutter and rearrange the kid’s room. 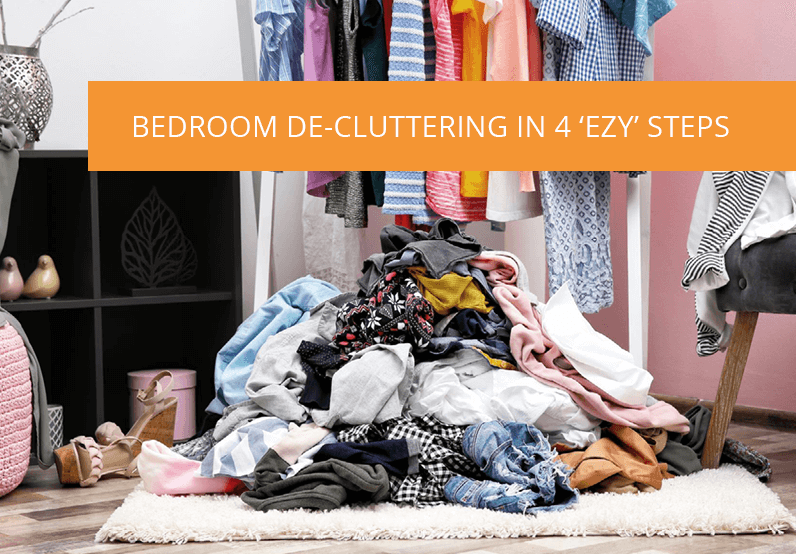 Rearranging and decluttering is really a small part of the journey. For it to be effective, you’ve got to work on keeping it clean and organised afterwards otherwise you will be right back where you started in no time. To avoid this, get your kids involved from the very beginning. Talk to them about looking after their toys and games so that they stay in good condition. 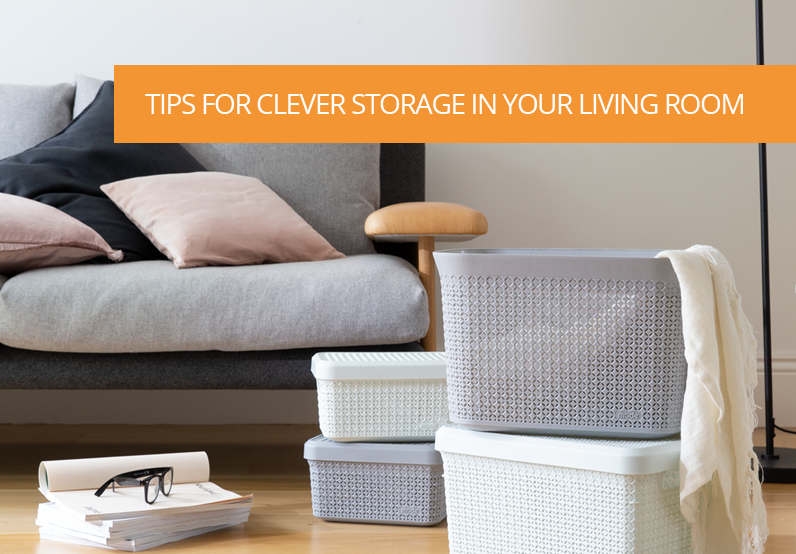 Explain the concept of finding a ‘home’ for each item, so they know where to find it when they are looking for it. Now that you’ve explained the importance of looking after your toys and knowing where they live, it’s time to look at clutter and unused or broken items. First, ask your child to gather any broken toys or anything with a missing part or pieces. You can work through them together and decide what can be (and should be) repaired and what you should donate or throw away. 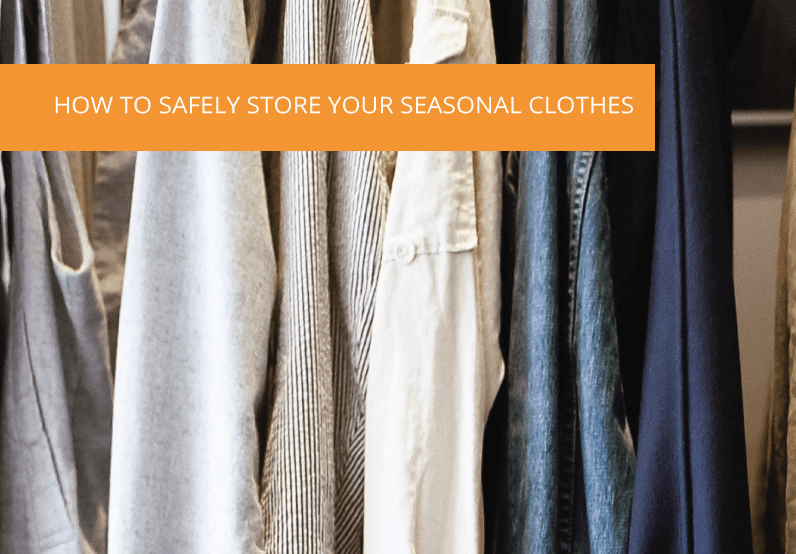 Asking your child to part with much-loved items can be a tricky process, which is why it’s important to involve them from the start. If they feel like they have been part of the decision making process, they’ll be more likely to co-operate. Explain to your child that they are growing up, that they are now a big kid and perhaps they don’t need all of the toys they used to play with. It can also be a good idea to bundle similar items together and ask them which they prefer. If you do decide to donate toys that are no longer used, explain the concept to your child. Let them know that some children have no toys to play with and that by giving their toys they are helping children who may have less than them. You’ve explained to them the concept of each item having a home. Now it’s time to find a home for each of the toys they want to keep. 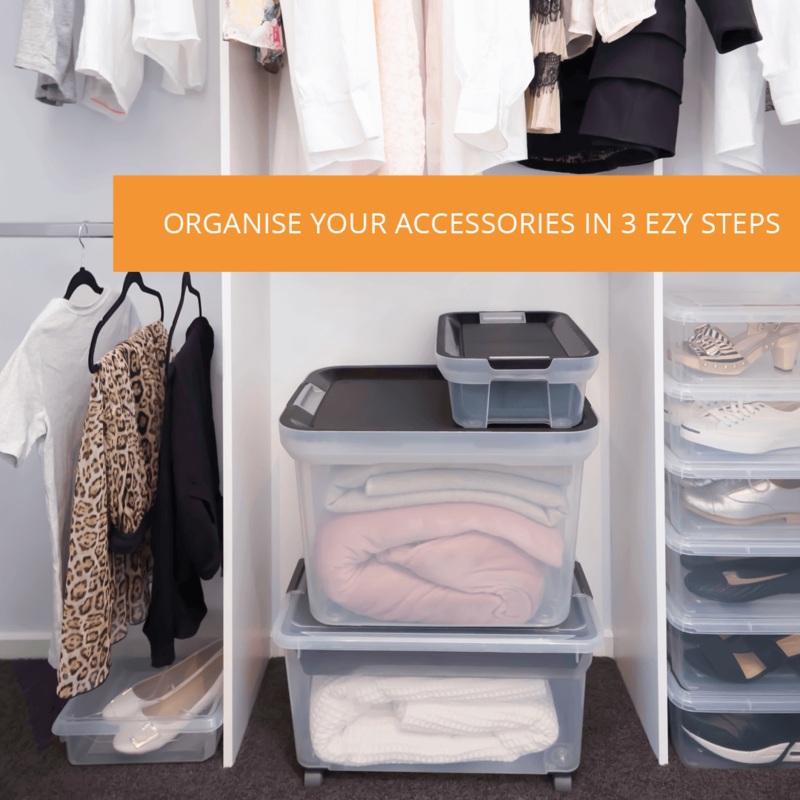 Having fun, brightly coloured storage options like the Ezy Storage Dumpster Tubs will make organisation easier. Encourage your child to choose their favourite colour tubs and demonstrate that this is where they put their toys once they’ve finished playing with them. 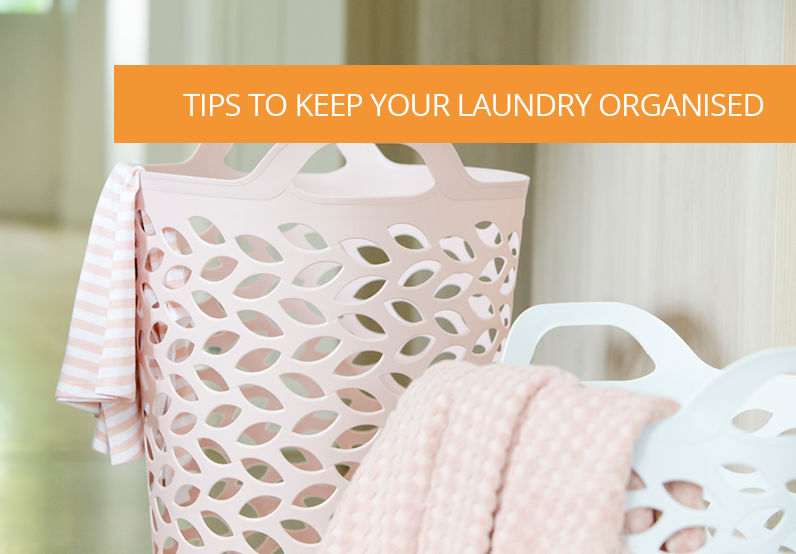 Now that you’ve organised the kid’s room its time to start on the rest of the house!